I'd like to talk about Organics & Organic gardening. It's been a big trend in restaurants over the last decade & it's turned into a growing movement world wide. With many people & countries wanting their food to b grown naturally. Without the use of any kind of chemicals, steroids, or GMO'S. 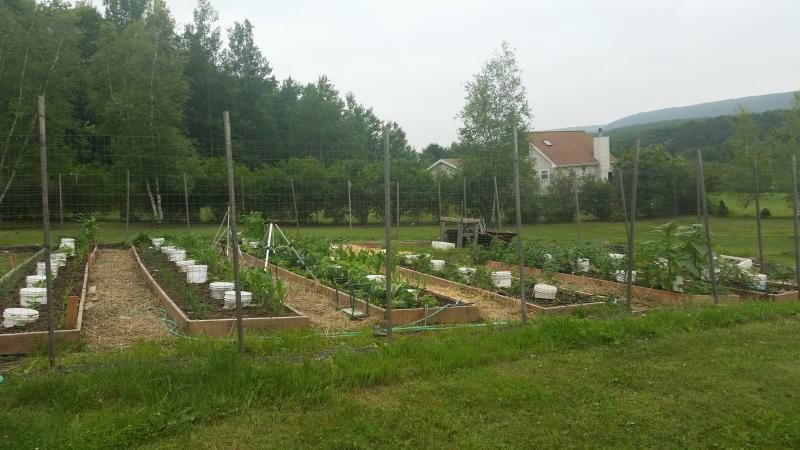 Using local farms for free range meats, produce that hasn't been sprayed with pesticides. We need to support are local farmers, & to help keep the local economy going. Let's face it, with out the farmer, theirs no food. Support your local farmers market. Europe has very strict food purity laws, a lot of our foods aren't allowed there. If you look at the ingredients on a pack if gummy bears in Europe you see, blueberry, cherry, strawberry as flavors, not red #5, green #11, etc. like you find here in America. Plus why would we want a company that developed Agent Orange & other poisons to start growing our food now. The task of growing our food belong in the hands if farmers. It shouldn't be coming from a lab. The reason we're hearing the word Organic so much lately is the all food was grown that way years ago. Their was no government or big corporations involved in farming, now by labeling organic, its a way of telling the difference. 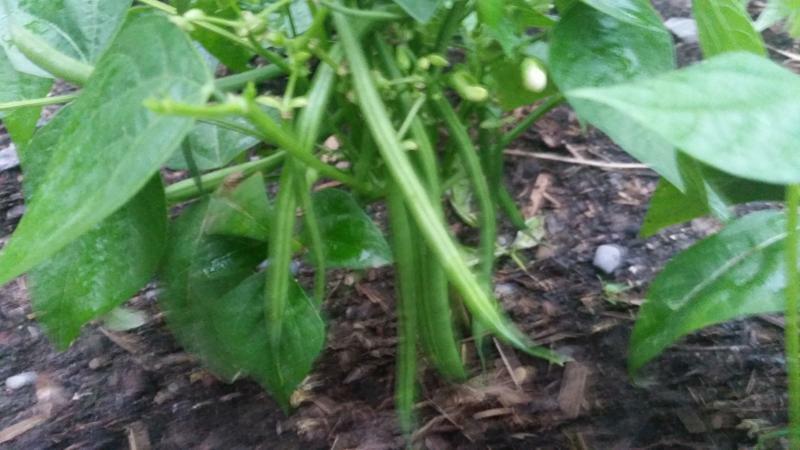 We always had a small garden in our yard growing up, so I grew up learning to garden. 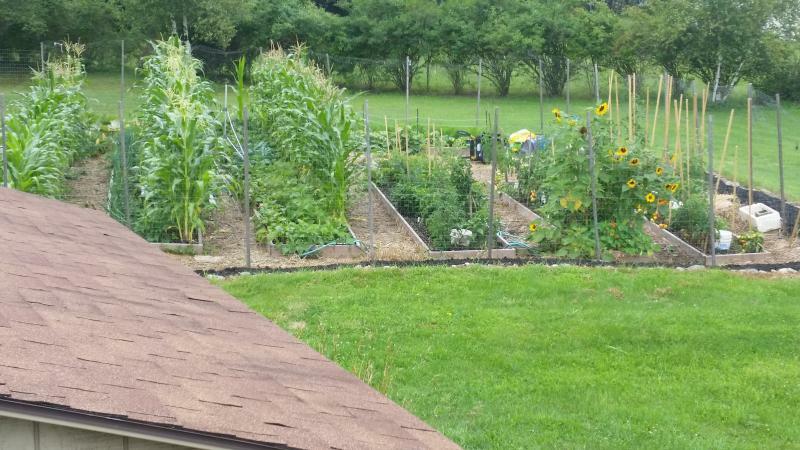 I have a large garden in my yard, & it's all grown organically. 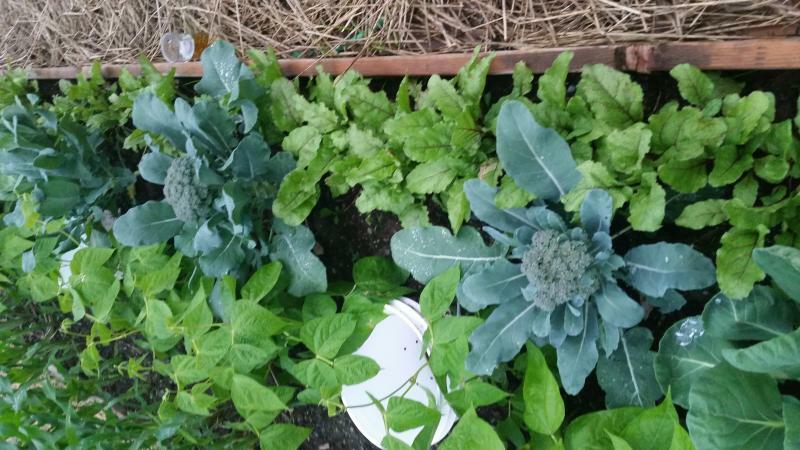 This year I switched over to growing in raised bed, instead of directly in the ground. 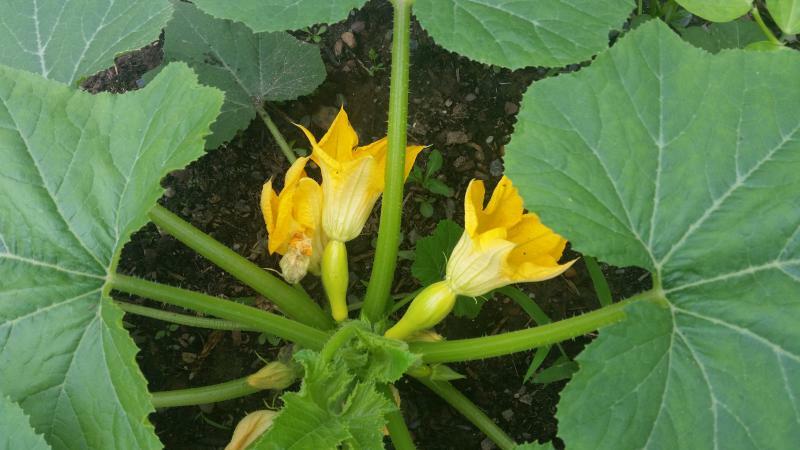 I wasn't sure how good is was going to turn out, since I didn't have a lot of time to work the soil. It's growing amazingly ! 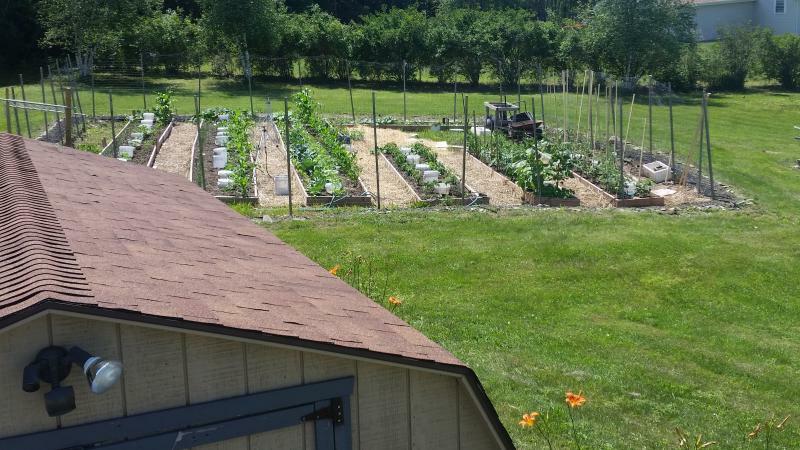 I wish I would have switched to the raised beds years ago. 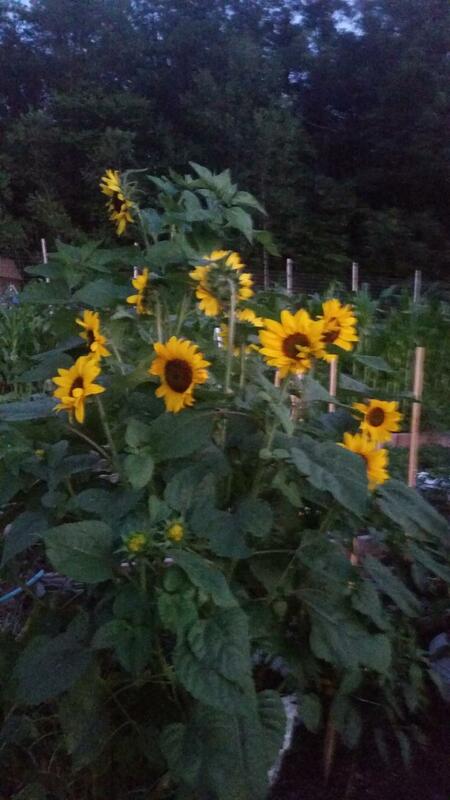 Their's nowhere near the amount of weeds, & the ones that are there come out easy. 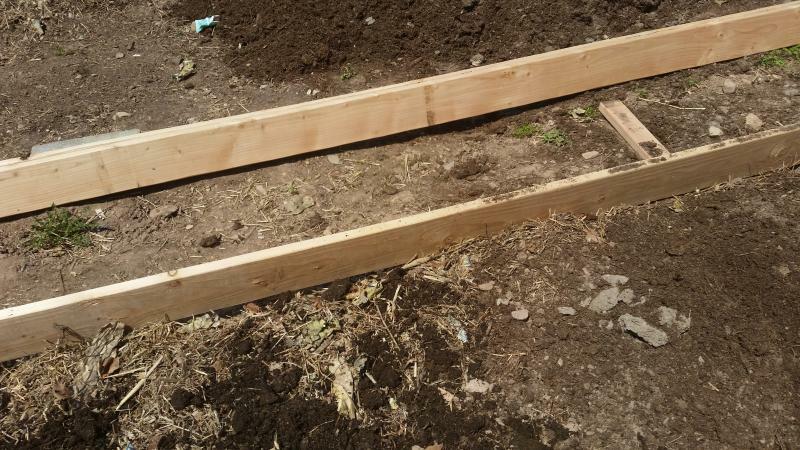 I'll be putting up step by step pictures with instructions on how to build the raised beds. 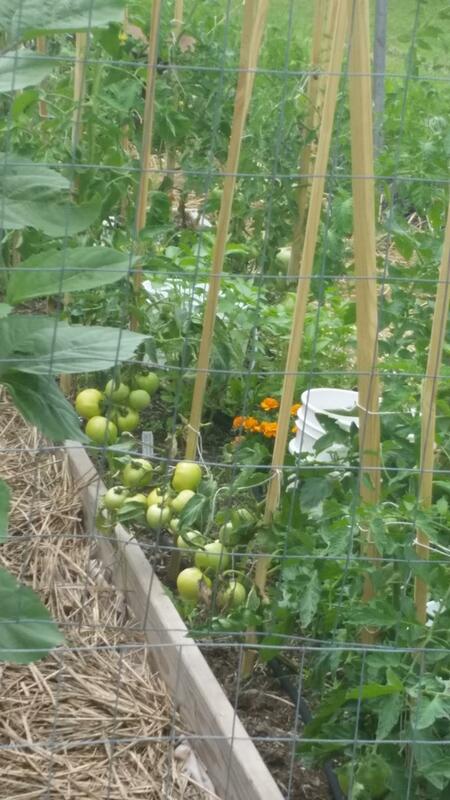 I'll also include some pictures of my garden. 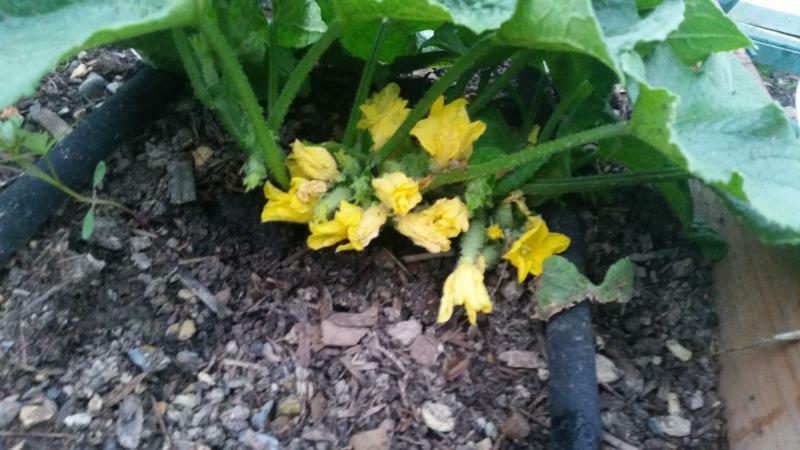 I will include some organic pesticide recipes to help keep the creatures off your plants. As the Chef at O'REILLYS, here in NYC, I'm committed to providing a healthy dining experience. 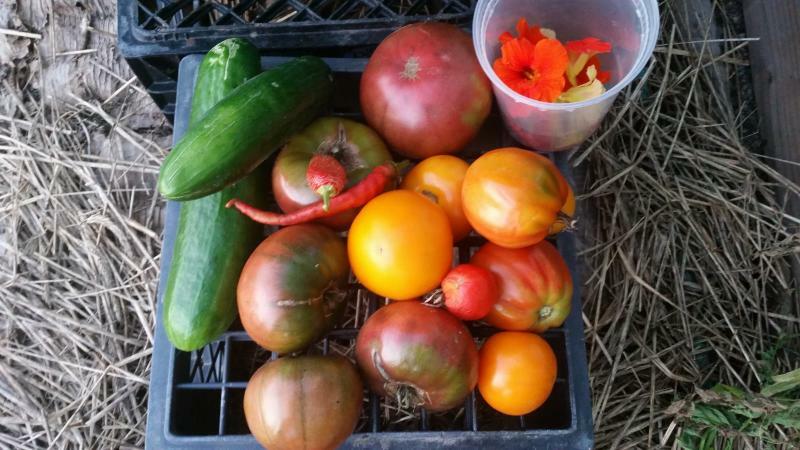 We work with a few farms in the Hudson Valley to bring you the freshest ingredients. I visit the Union Square farmers market & a few shops in Chinatown. Plus I bring things in from my garden at home thru the use of thermal bags. 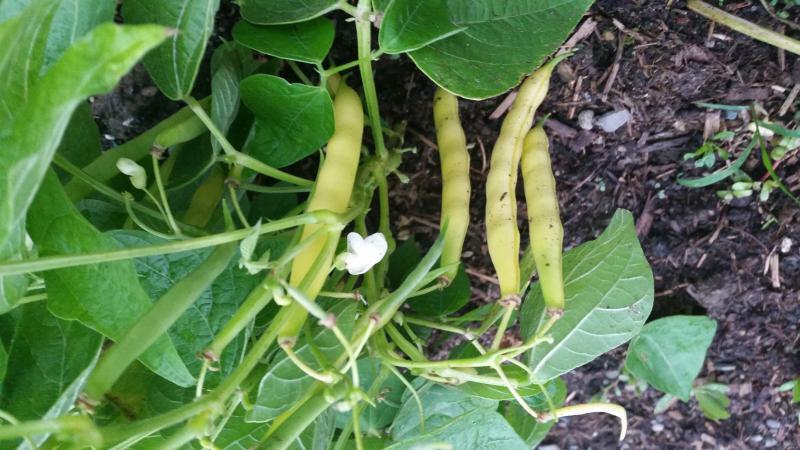 We change our menu seasonally, to allow us to work with freshest possible products. I'm very happy to announce that along with the rooftop lounge we'll be adding, we'll also be putting in a rooftop garden !!! That's just part of our commitment to serving you better. You could say that I was a pioneer of the farm to table trend. I remember work at Edys Bistro with chef & Owner Edy Chaucon in the late 90's. After lunch we would run back to my yard & pick our dinner vegs. Then we would figure out our dinner specials from what we were picking. Another reason to support the local farmer, who want Veg's that were treated with who no's what so they could be shipped across the country & sit in a warehouse. This is where my garden was for years. 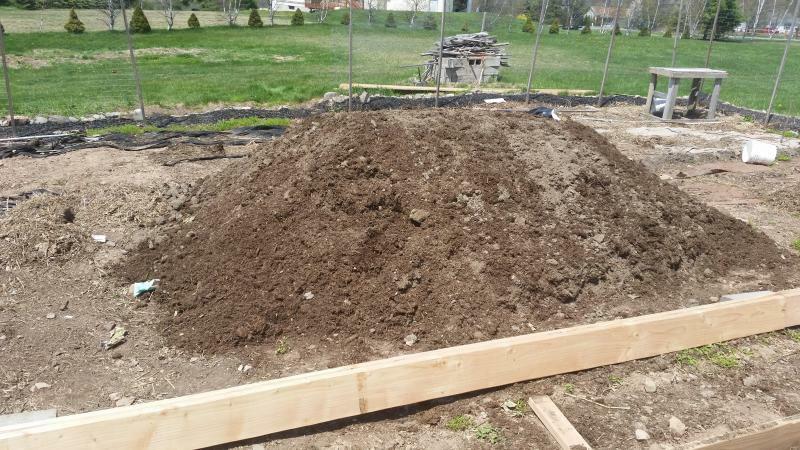 I'm going to build my raised beds in the same area. I have the stake in place to measure the size of the beds & the distance between them. Making sure ther is enough room to get a wheelbarrow thru. Make sure you don't use treated wood fo the beds. 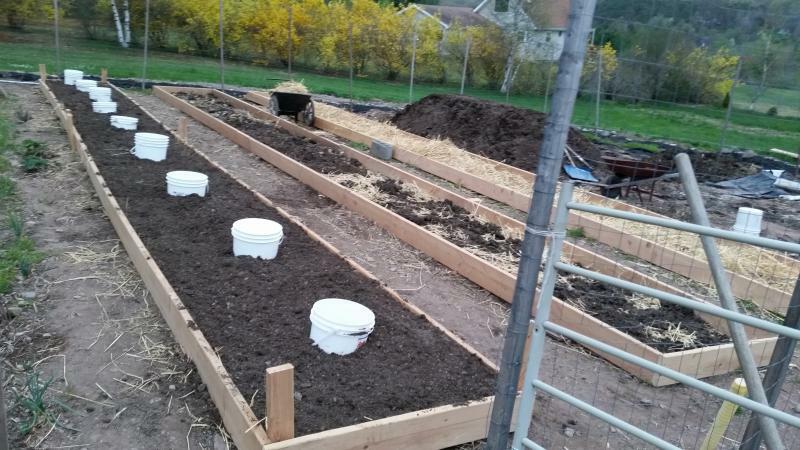 The fill for the beds came today, half mushroom composte & half top soil. 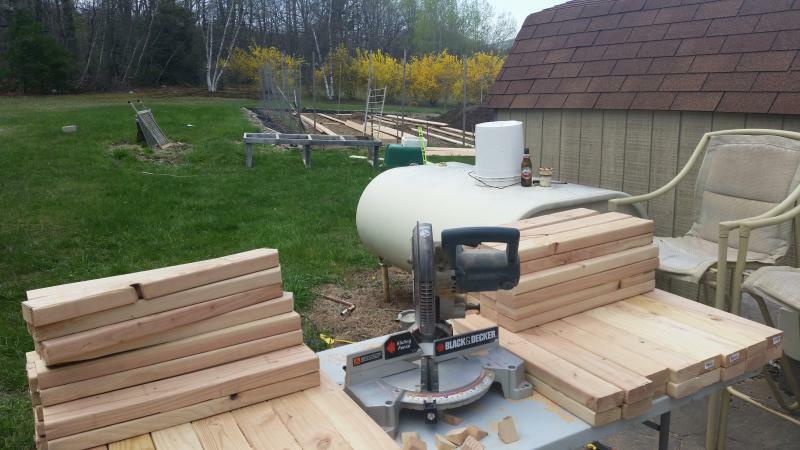 This is why its important to leave plenty of room for the wheelbarrow. The beds shouldn't be more than 4 feet wide. That way you can each the center without stepping in the bed. You should never stand or walk in the beds. The soil should always be loose. 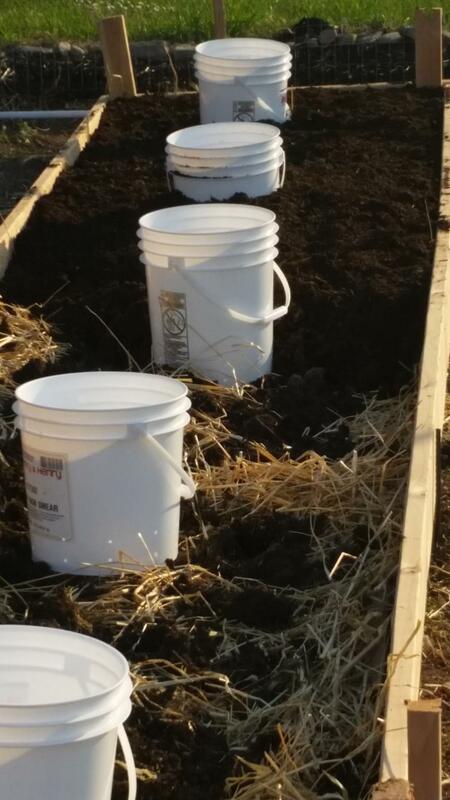 The buckets go in next, there for deep root feeding & fertilizing. 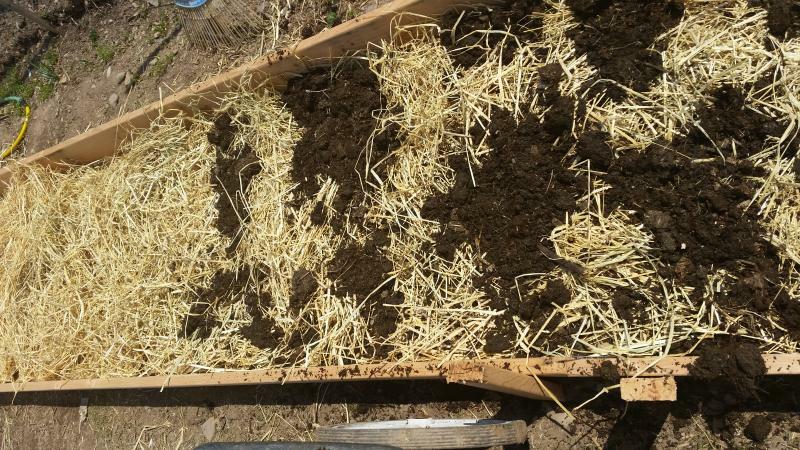 Then the row is back filled with the soil mixture. 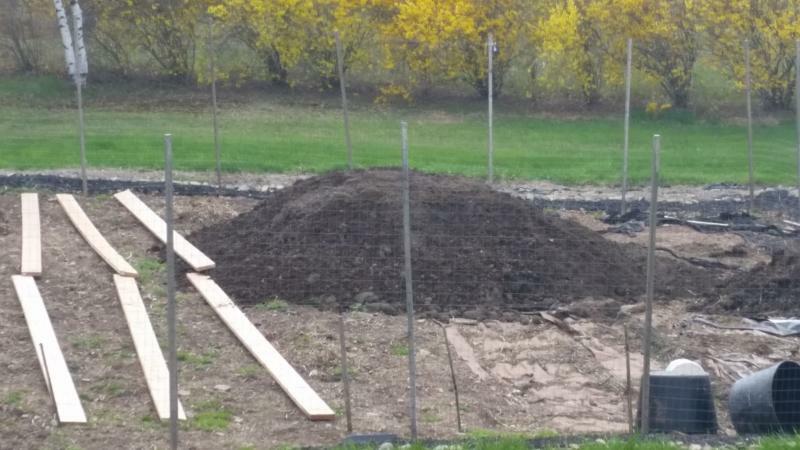 A little manure is raked into the very top layer of the soil mix. Things are moving along fine. 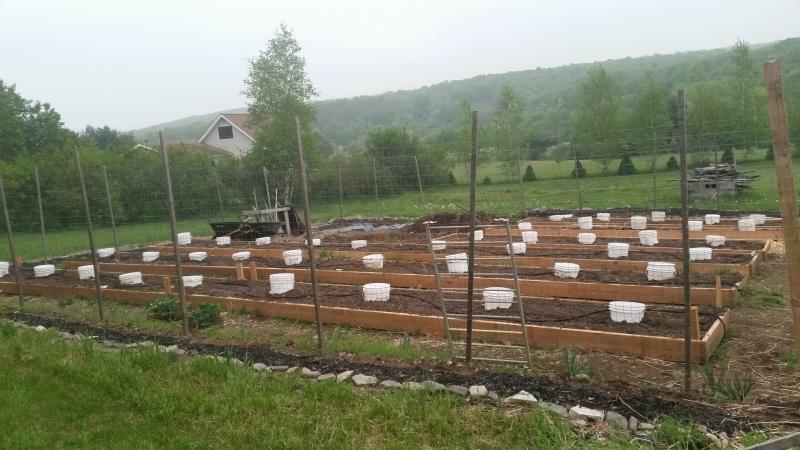 The rows are finally finished & ready to plant ! The first of the plants are going in. They go in acording to how they can handle the cold night time temps. 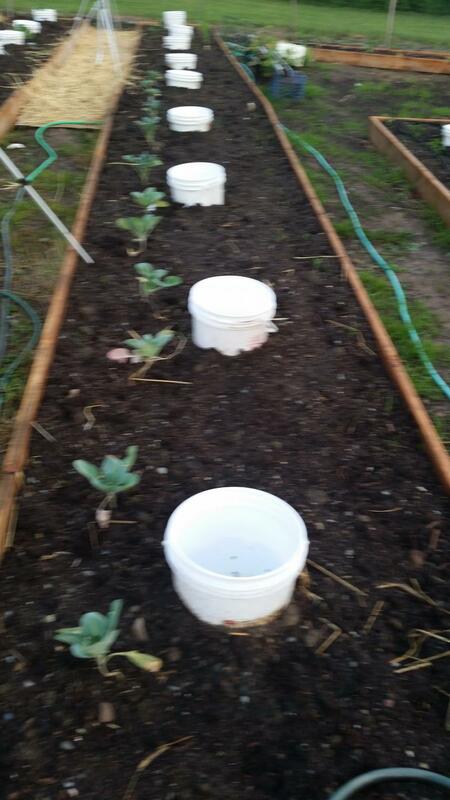 Broccoli, Cabbage, Brussel sprouts, Onions are usually the first to go in since they are fairly cold tolerant. The plants above are spaced about 18 inches apart. 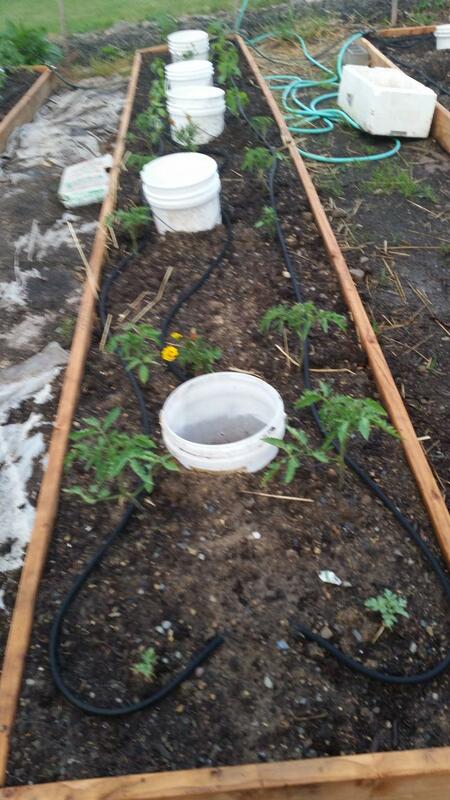 You can see in the backround that I'm putting the cardbaord & straw down between the rows for weed block also. 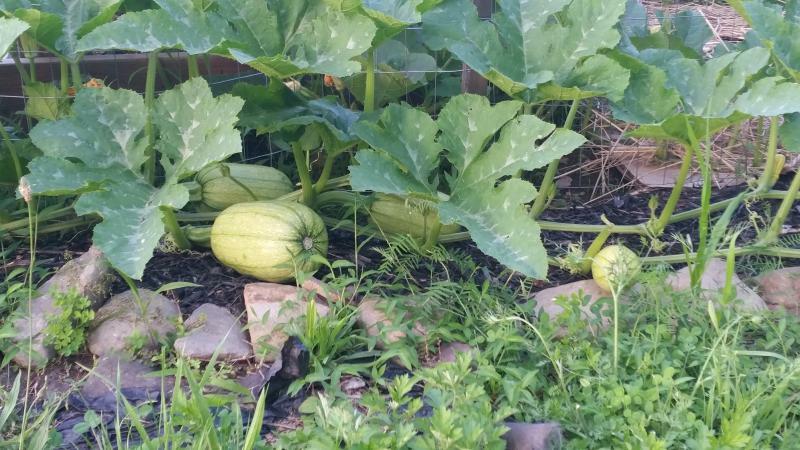 Everything is growing nicely ! The rows are coming in perfectly. Can't beat the full sun. 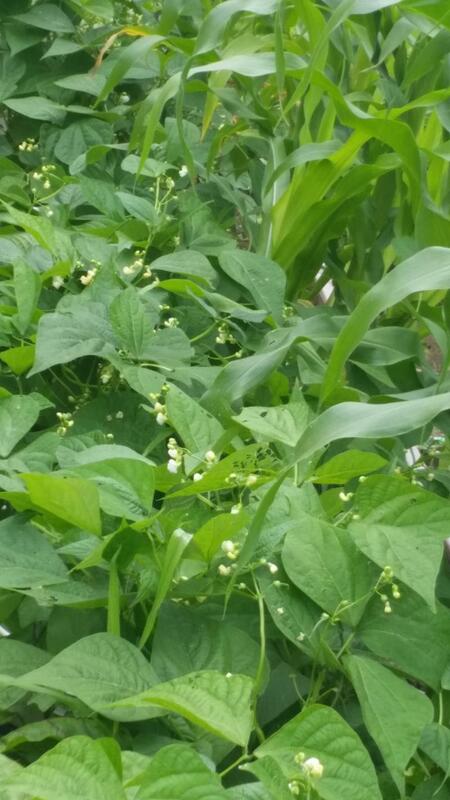 Beans going wild, climbing up the corn. to introduce your page. Just click to add your own content.